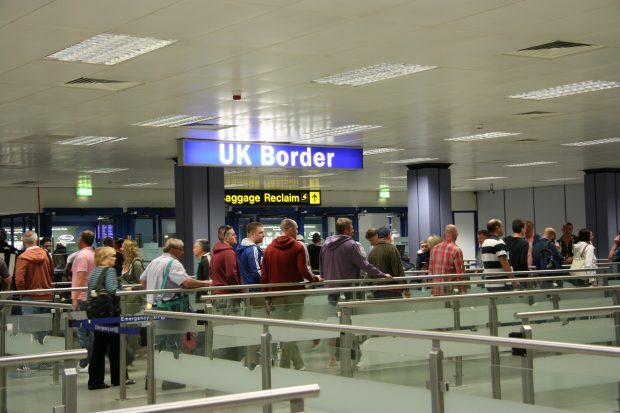 The Home Office paper, entitled the Border, Immigration and Citizenship System After the UK Leaves the European Union, makes clear the proposals within it have yet to be endorsed by ministers, and are “subject to negotiations with EU”. We do not comment on leaked draft documents. We will be setting out our initial proposals for a new immigration system which takes back control of the UK’s borders later in the Autumn.